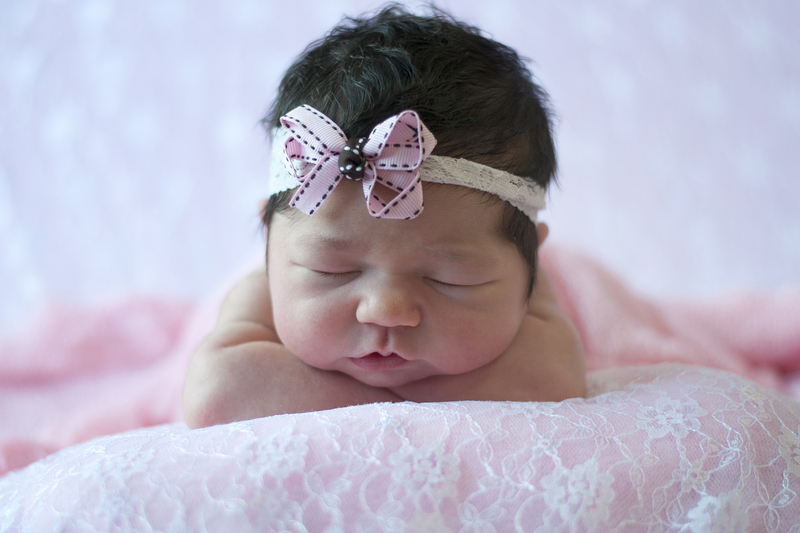 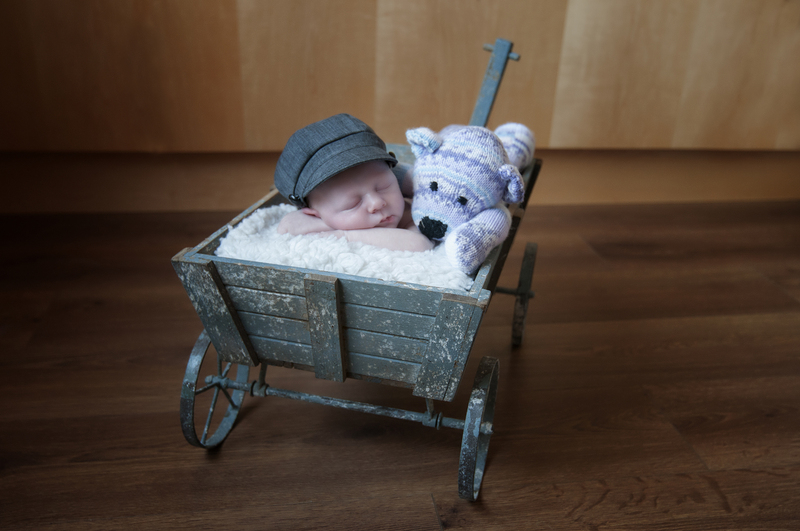 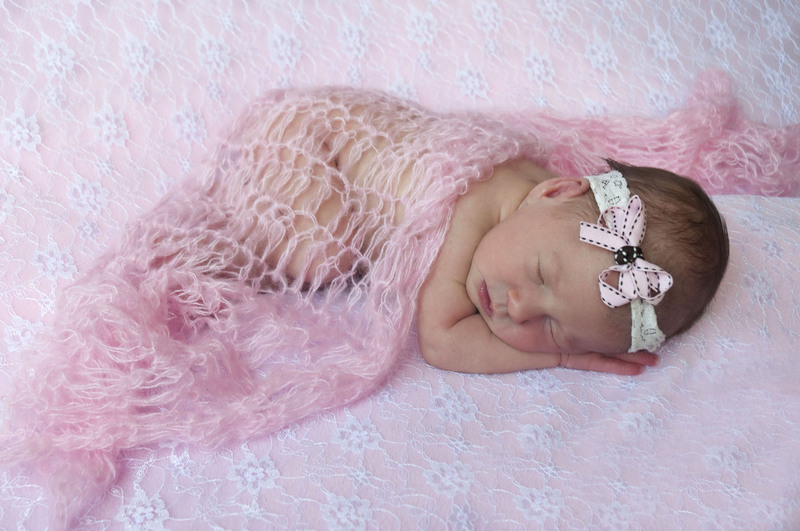 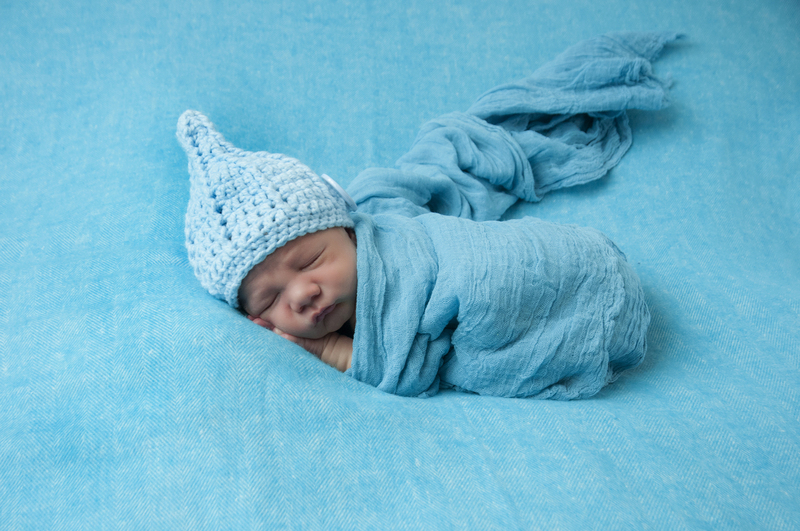 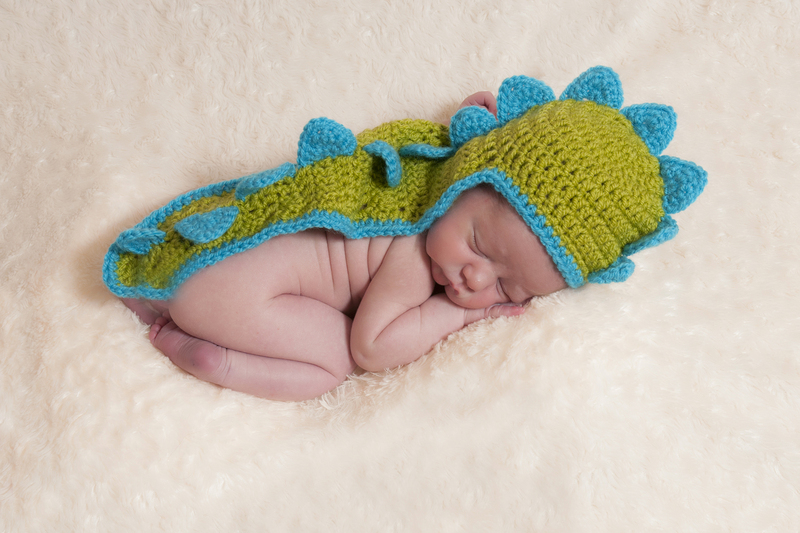 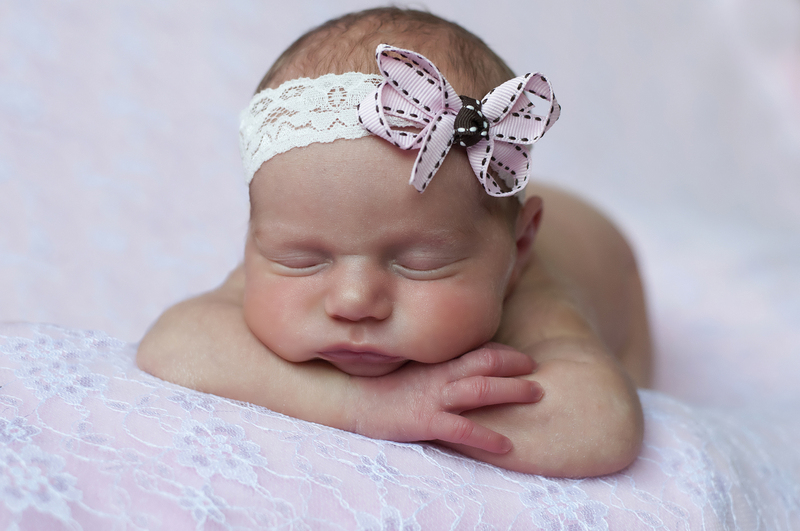 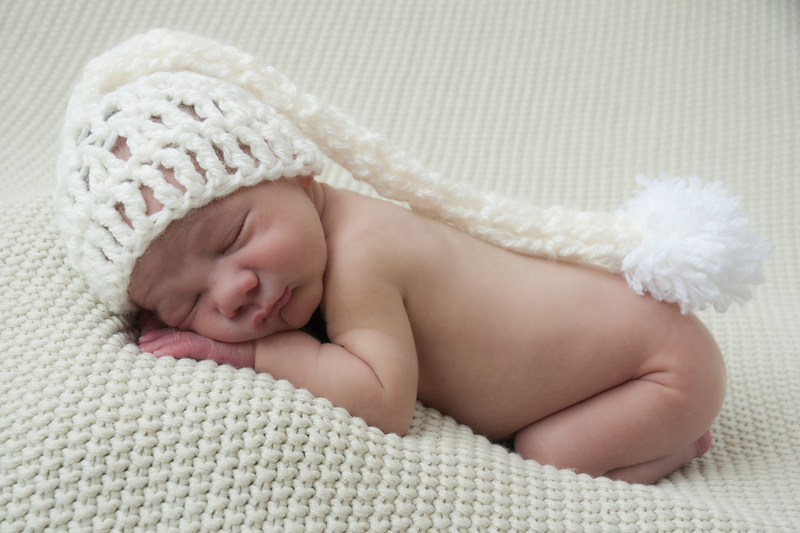 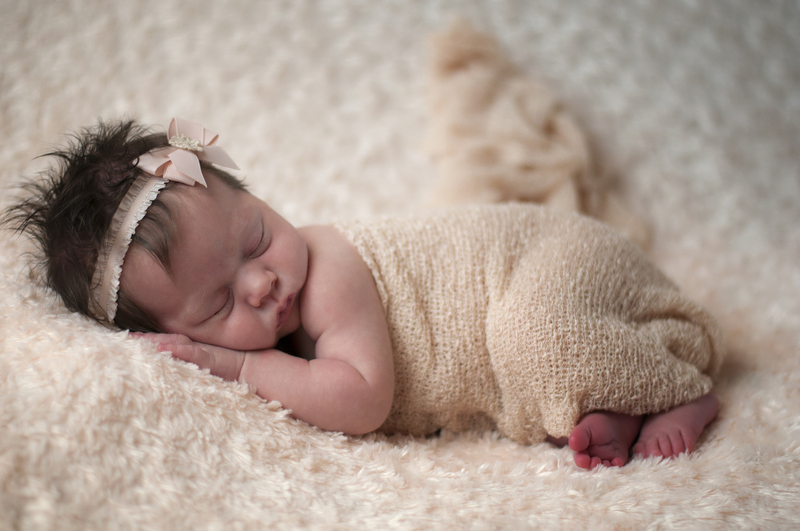 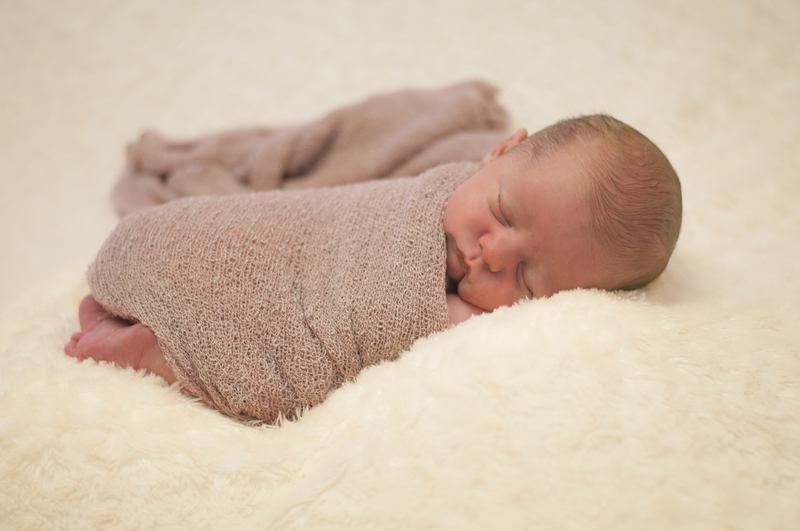 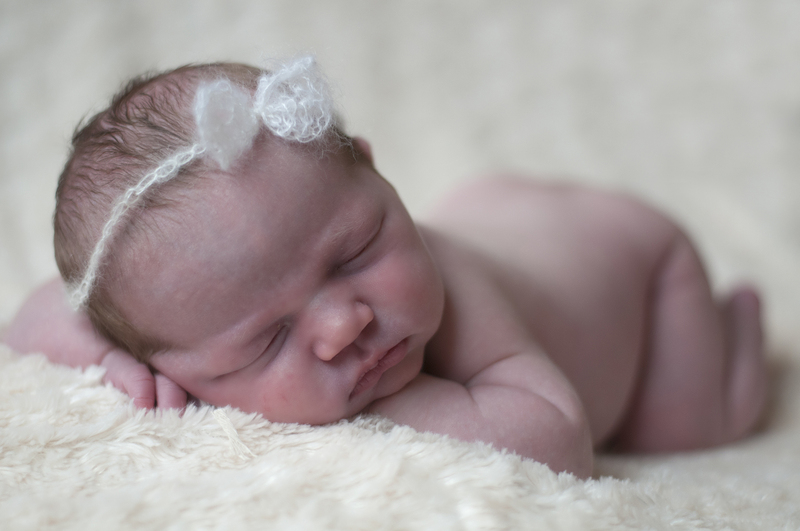 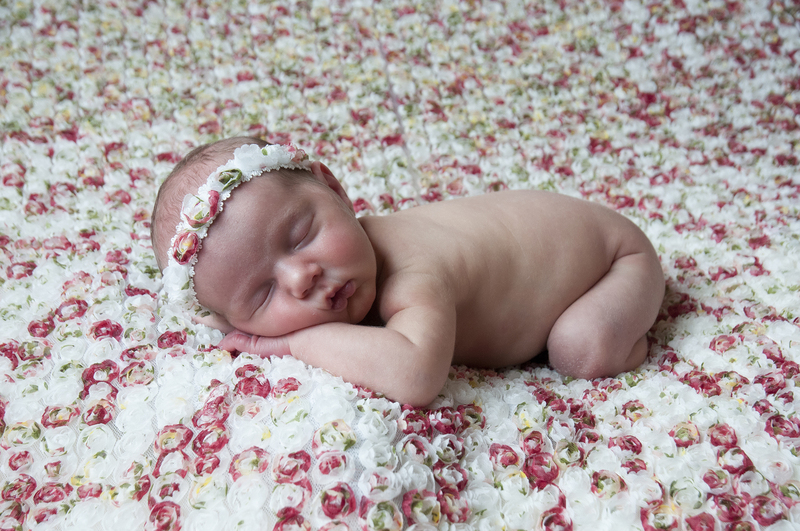 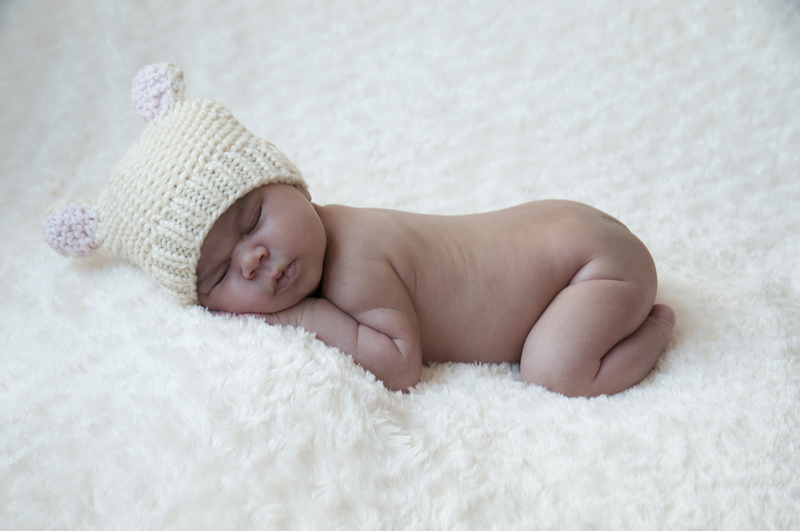 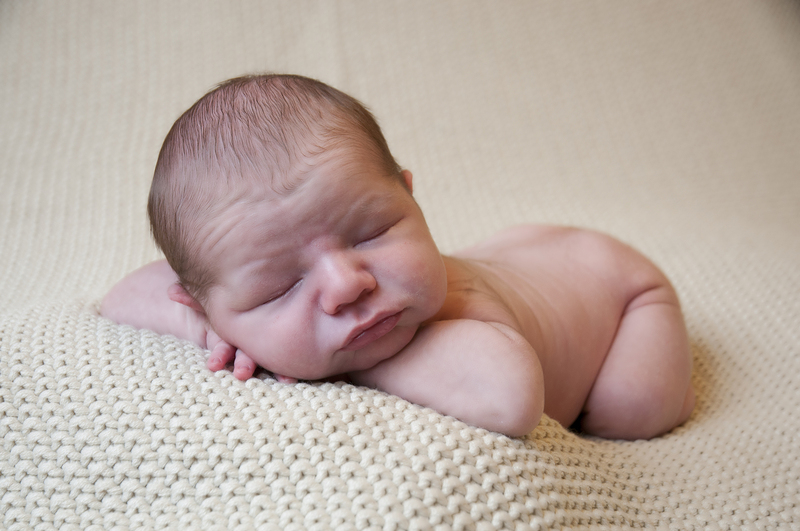 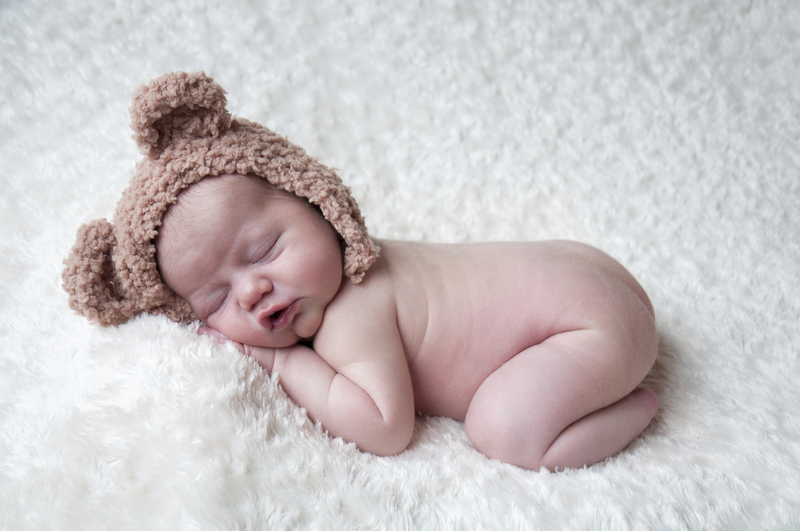 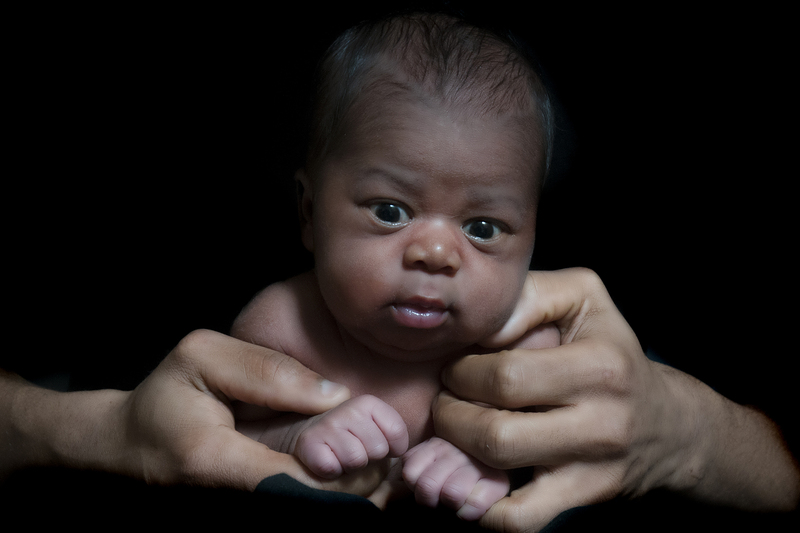 To get these sleepy newborn baby photos, it's best to do the photo shoot when your baby is under 14 days old. 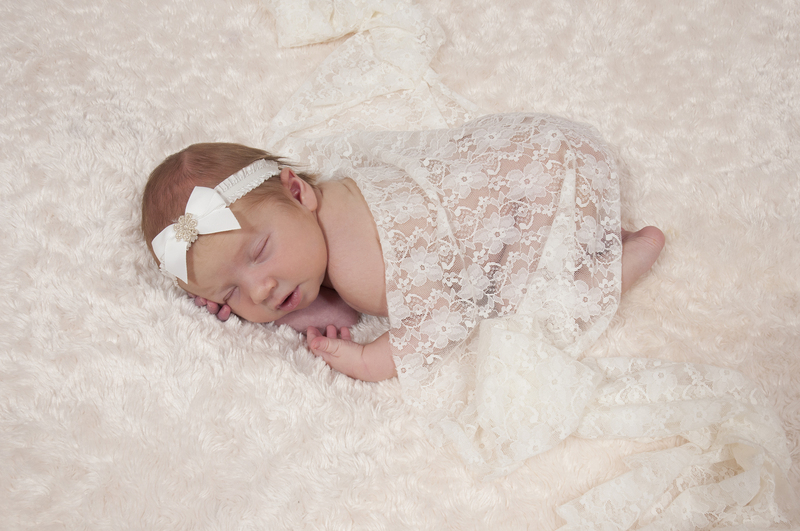 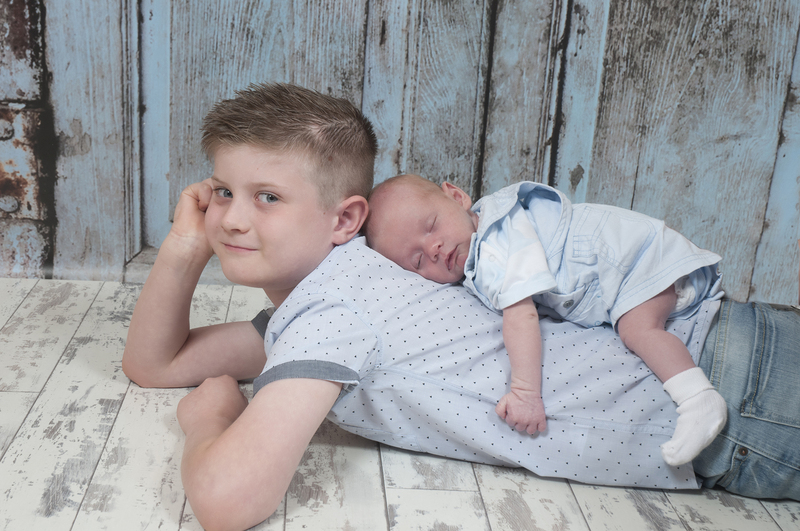 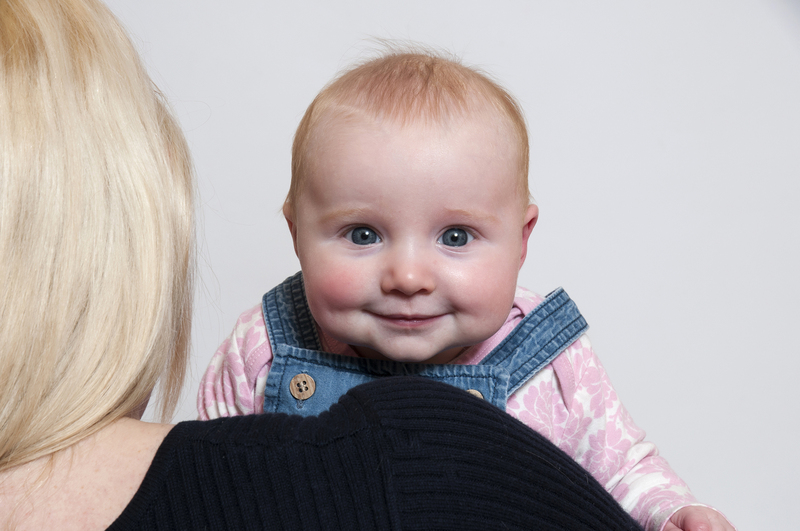 The photo session typically takes around 2 hours at our studio in Redditch, Worcestershire. 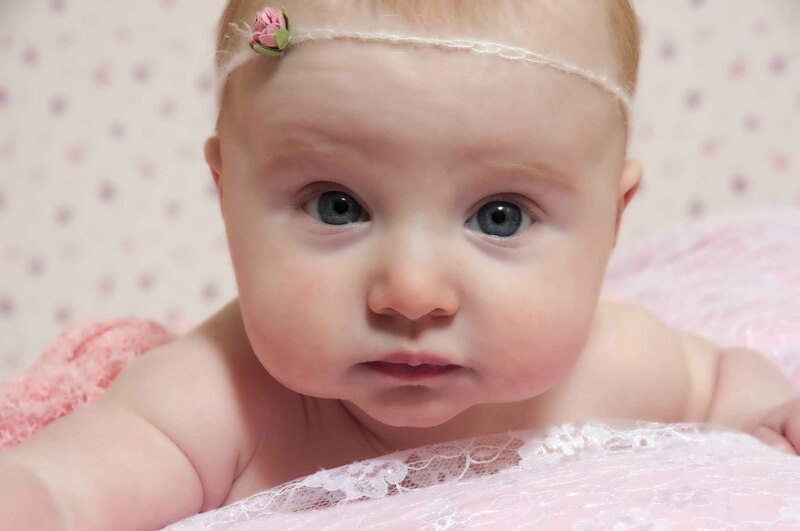 There is no rush however, as we are always baby-led. 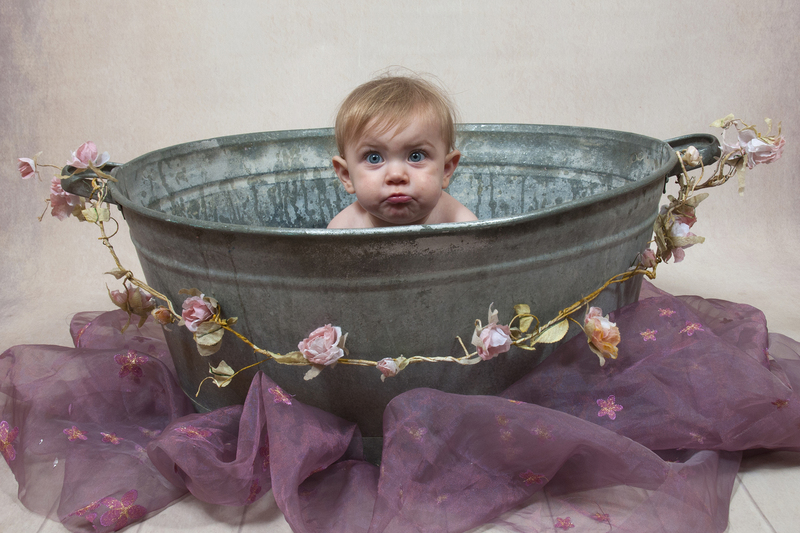 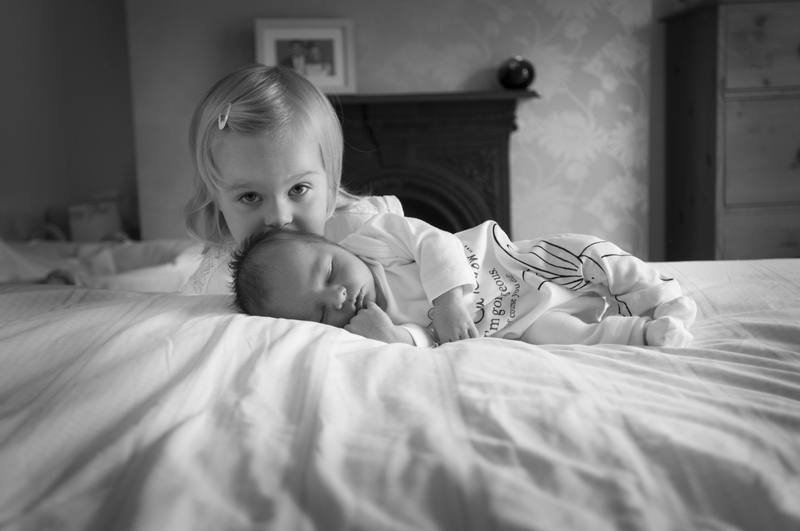 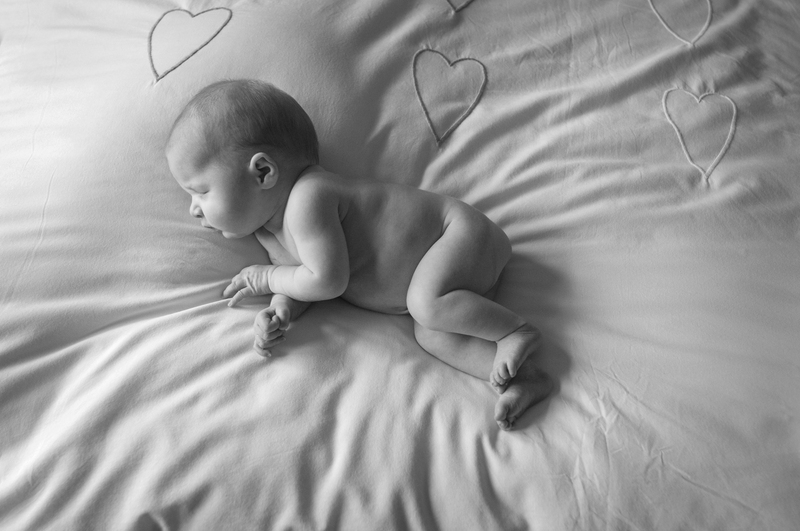 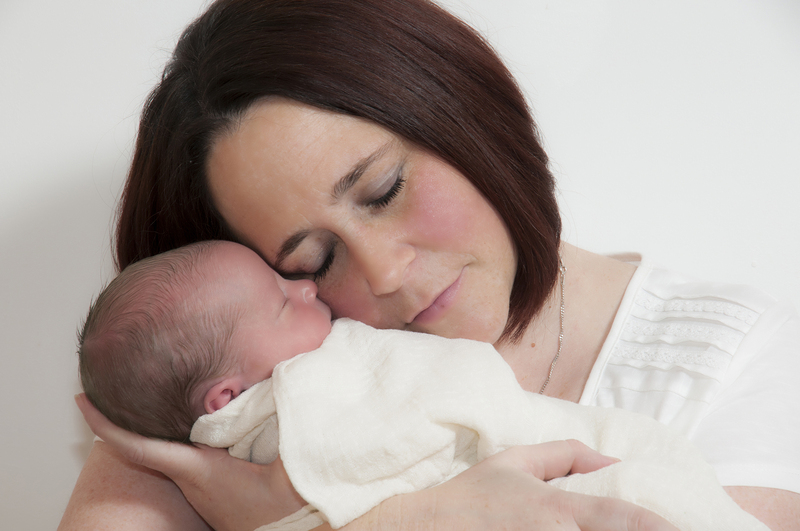 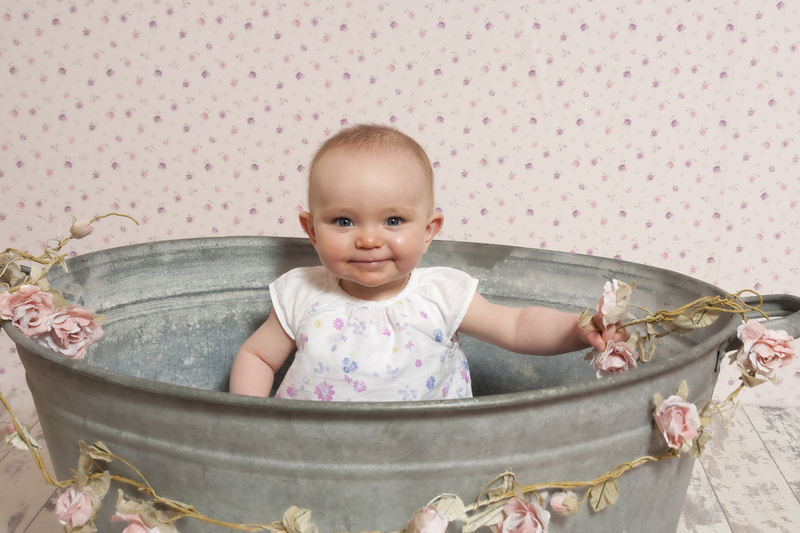 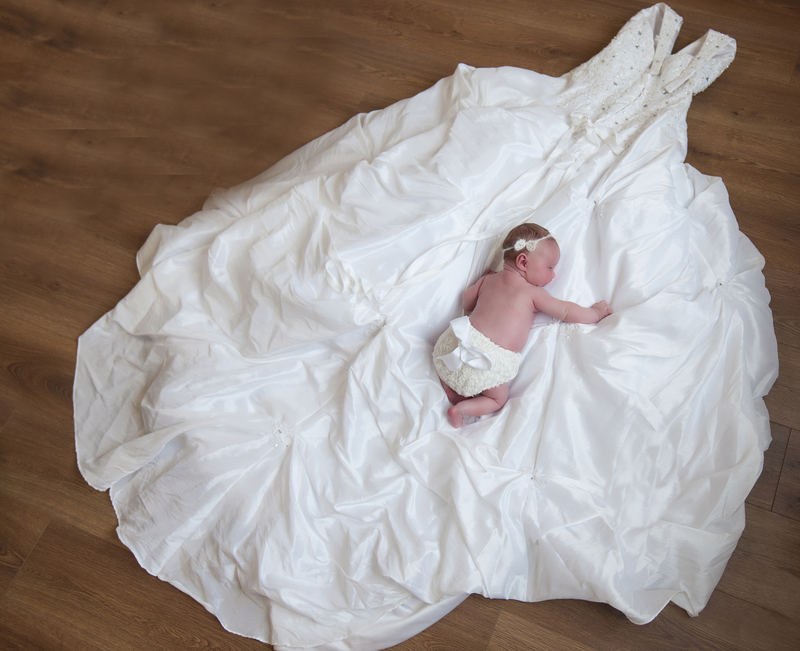 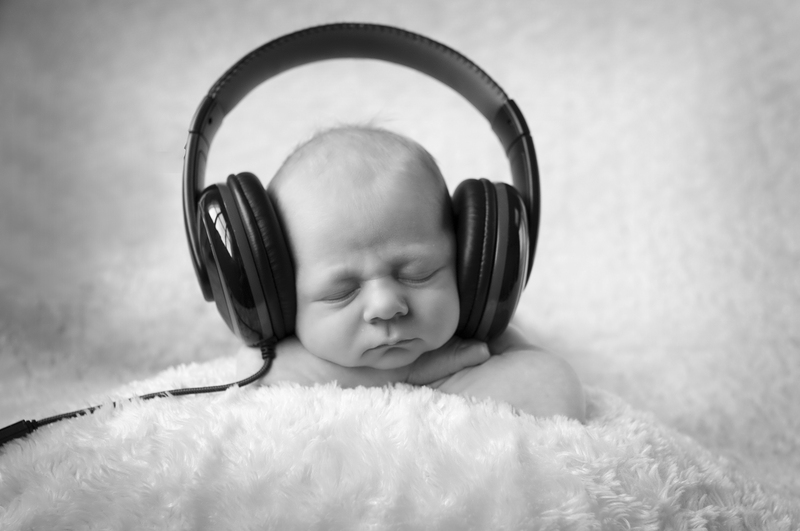 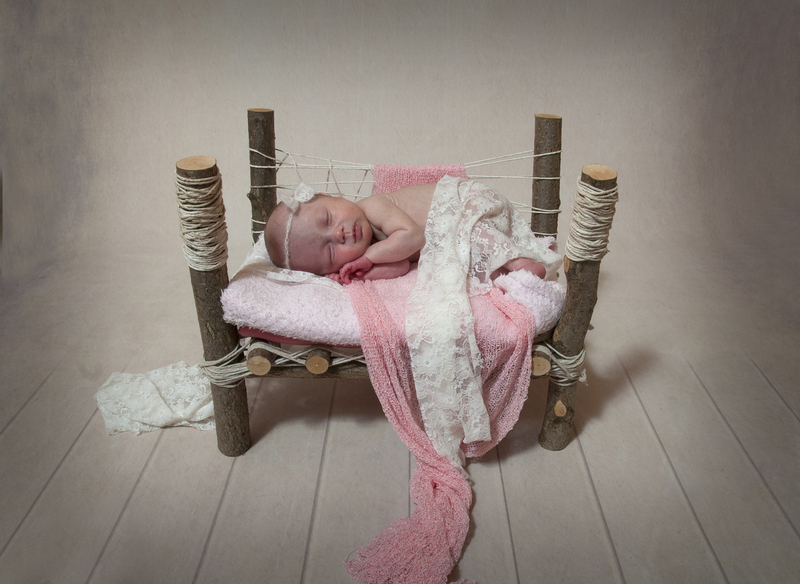 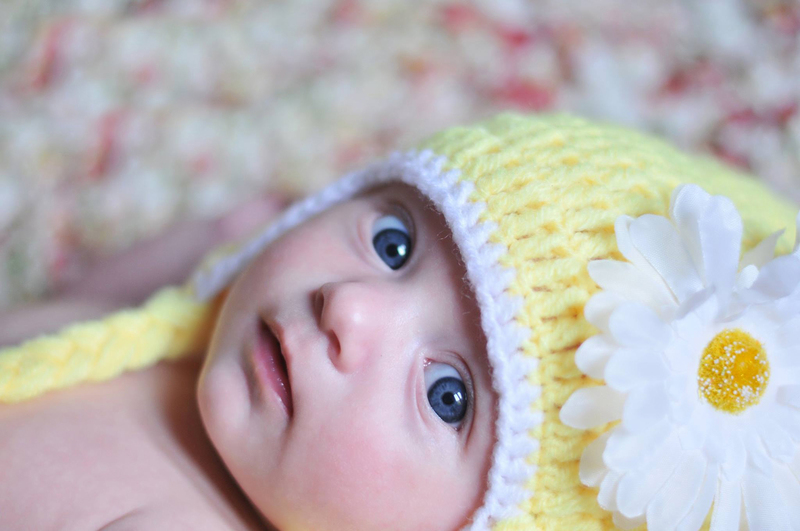 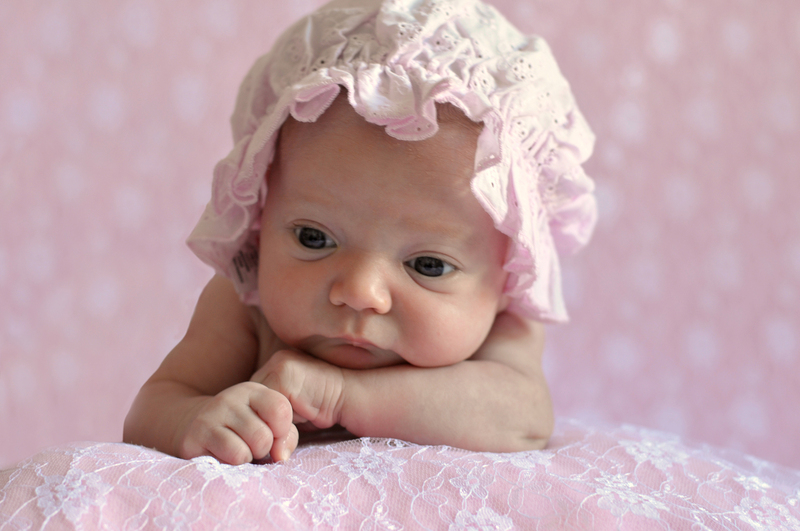 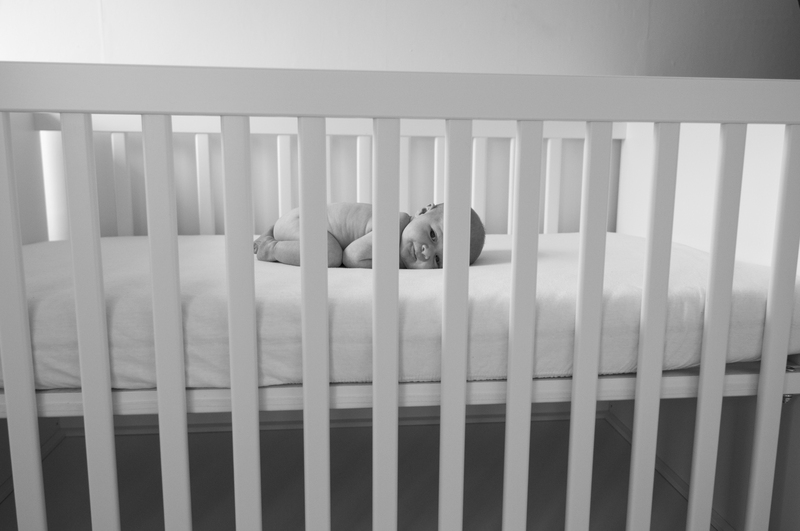 We are also able to offer a 'lifestyle' newborn shoot at your home - the choice is yours. 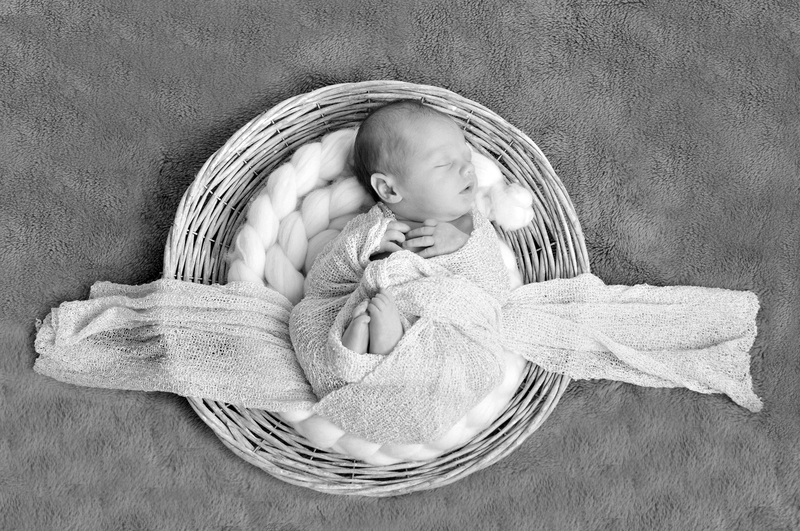 Sittings start from £60. 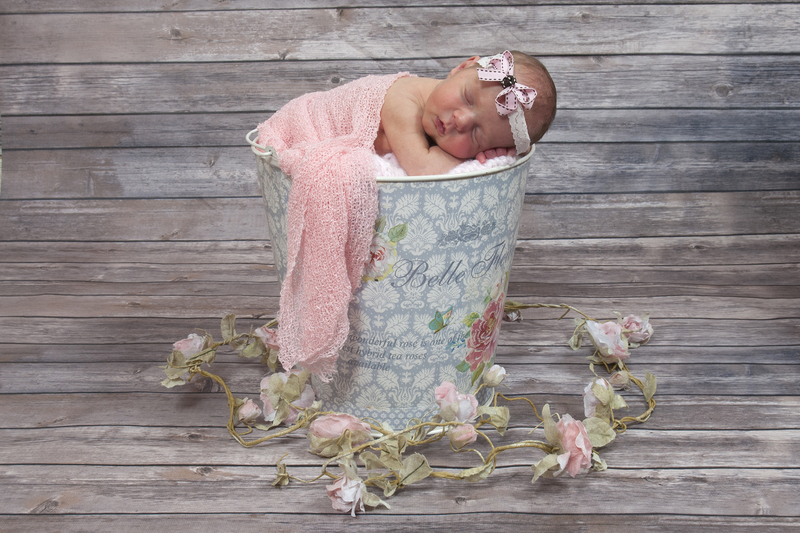 Contact us to schedule your newborn baby photo session.